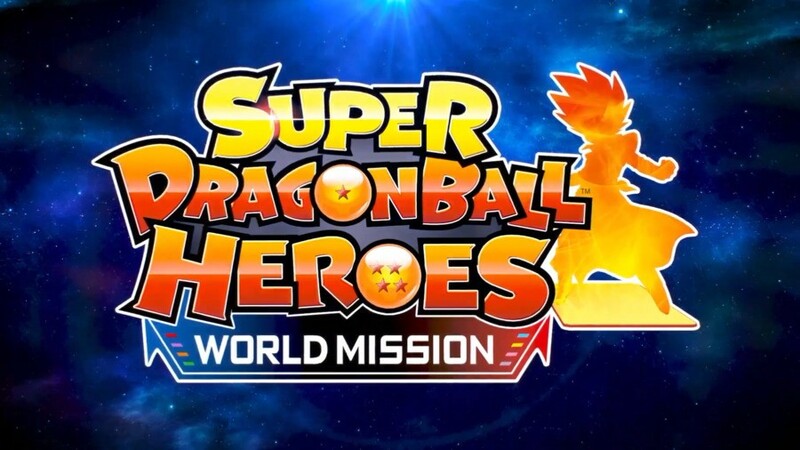 The month of April just got a little bit busier, with the Bandai Namco's "Dragon Ball Games Super Showcase" live stream confirming Super Dragon Ball Heroes: World Mission will arrive on the Nintendo Switch here in the west on 5th April. As previously revealed, Japan will receive the game on 4th April. This Dragon Ball themed arcade card game series - Heroes - has been running for around eight years in Japan and the latest console entry developed by Dimps and published by Bandai Namco will include 1,160 cards and 350 characters. 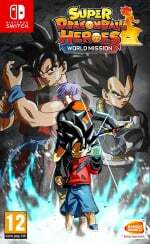 This release spans the entire series from Dragon Ball, Z, GT to Super and includes new and original characters, with more to be announced in the future. There'll also be online and local one verse one multiplayer matches. Will you be picking up this new Dragon Ball game on Switch? Tell us below. Is this at all related to the recent DBZ trading card game? The one that killed the reboot of the original? Well, this is unexpected and exciting considering none of the other games in the series have been released in the west. Looking forward to some extended gameplay videos. Glad to see this finally being localized. Maybe now I'll finally get some semblance of an idea of what the actual game is like. This series has “What If“ characters up the wazoo from what I've read. Definitely keeping an eye on it. Nope. It's a part of the DBZ Data Carddass series, which has been running (exclusively) in Japan since the mid-2000s. It's based on a series of real life trading cards (that were also exclusive to Japan) from the early 90s. Cool to see this get localized. Also wow April is looking good. so is this free or what? I'm a huge fan of Dragon Ball, but I'm not going to buy cards and stuff that takes space, let alone collectible stuff that makes you feel small if you can't get all of the pieces. But I'm curious about how cards thing will work on the Switch. Hmmm. Interesting development. I might get this. The Arcades always looked cool. I'm going to do more research on the game mechanics. @maruse not sure if it would be a free game with micro transactions for packs since its a card game or if its just a paid for card game. Would be nice if the real cards from the arcade could be used via nfc. Can't wait to pick this game up tommorow!